We know how important it is to deliver meaningful team building days and events is to your company and in turn how a productive day can lead to an increase in results. 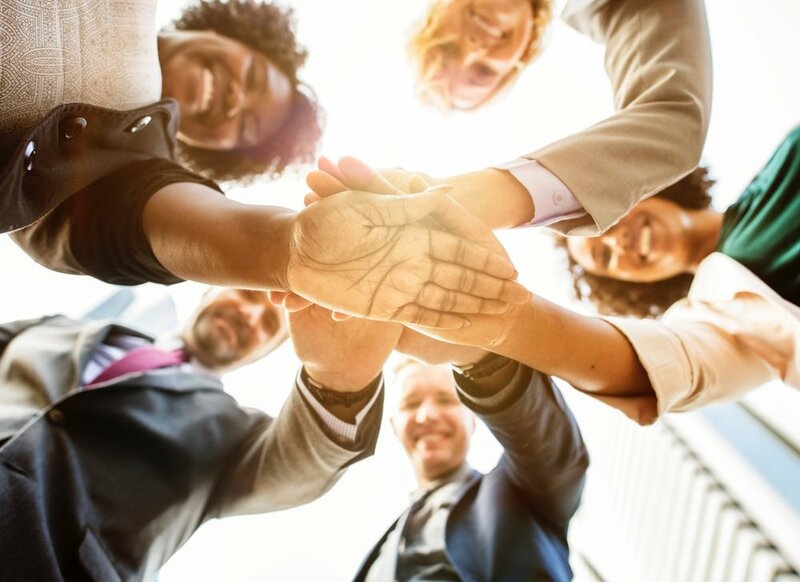 A well planned team building event can bring a team together and forge relationships that can thrive in the work place and lead to a productive team. The UK has been taken over by a baking craze, mainly due to one of the country's most popular TV shows. Your team building baking day will take inspiration from the TV concept as guests are split into teams of two to follow a recipe to then battle it out with the others to win the much coveted first prize. Who in your team will rise to the occasion! You will knead to take this seriously; immortality is just a scone's throw away. A team baking event is a great event for everyone within your organisation, no matter everyones level of skill in the kitchen! This event can be run around the country throughout the year. Although please note that if you would like to enjoy your experience in a marquee in a similar style to the TV show then this may only be possible in the warmer Summer months. If you wish for your event to take place during colder/wetter months then this may need to be indoors. If you are looking for a seriously adventurous day outside then you need look no further than a day at a Go Ape adventure centre. With activities ranging from zip wires, to super-springy trampoline nets in the trees, to off-road Segways, there truly is an adventure suitable for everyone whether you enjoy racing through the heights of the treetops or along the forest floor. So if you are looking to get your team's blood pumping take on the Go Ape challenge! There are 33 Go Ape centres located throughout the UK including sites in Battersea, Alexander Palace, Chessington & Cockfosters in London, Surrey, Sussex, Kent, Derbyshire, Worcestershire, Yorkshire, Lancahsire, Gloucestershire as well as in Scotland & Wales. This is an experience that is sure to bring laughter, action and a sense of achievement to all that attend. If you are looking for a different approach that few people are likely to have experienced before then a silent disco boat party could be the perfect team building event for your team to bond together. Your team will meet on London's Embankment before boarding your two storey party boat that will see you float down the River Thames as you take in the amazing sights of London. This is of course all whilst you are enjoying great music in your headphones. A silent disco is great fun for a whole team, especially as you can choose the music to listen to, creating for some hilarious scenes watching people dancing to different music! You and your team can take your turn to be the stars of Britain’s best loved game show, The Crystal Maze! Your day playing the Crystal Maze will be just as contestants did on the original show - Placing you all at the centre of the action. The event was recent voted as ‘Team Building Event of the Year’ so you know you are going to get some great benefits from a day here. Your day can take place in the breathtaking full scale set in Angel in North London or in Deansgate in Manchester. Each team will play games designed to test skill, mental & physical ability. Teams will travel through the 4 fantastical zones at the maze: Aztec, Medieval, Industrial & Futuristic before arriving at the legendary Crystal Dome for the experience’s grand finale. Following the experience the fabulous on site bar is available which features a viewing area to watch friends and rivals in the Maze! If you book for 32 guests or more, up to 120, you’ll have exclusive use of The Maze and the other spaces, and we’ll work with you closely to tailor your time at the venue to your specific requirements. Home to the UK's original and authentic safari experiences, Port Lympne Reserve offers a unique adventure like no other zoo! 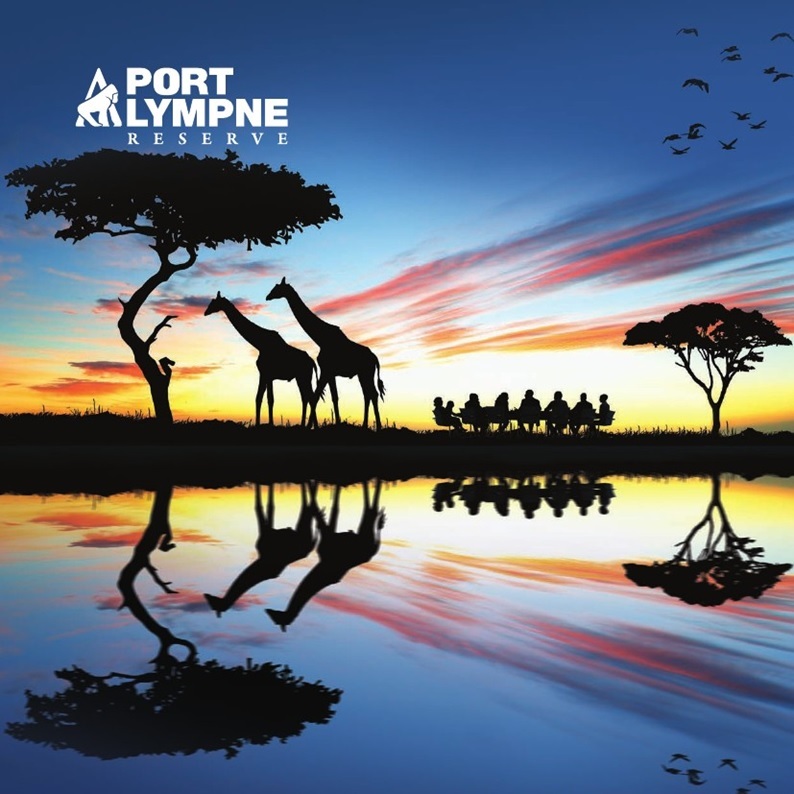 Team building activities that can be arranged at Port Lympne include animal encounters with some of the most rare and endangered species, zorbing, safairs hot air balooning, golf and horse riding. Set in over 600 acres, you will be transported to the plains of Africa and Asia to see animals roaming freely, then explore on foot to see big cats, small cats, primates, gorillas and many more animals before discovering life sized pre historic creatures in, Dinosaur Forest! A new twist on the incredibly popular escape room challenge, can you and your team survive a zombie apocalypse? Your team will need to show their skills of fear, strength and puzzle solving to make it out of the room before you receive a bite. The team will be locked in a room where you will need to use clues and solve riddles within an hour to unlock the door before the chained up zombie reaches you and you become one of the undead! A day on the water onboard a sailing yacht or high quality powerboat can be a hugely rewarding experience for the whole team! Your day will be organised on a bespoke basis to match your requirements for the experience. Guests will learn how to work together as a team before taking part in regattas to see which team will cross the finish line first! The evening will see your team enjoy hospitality onboard your boat. This is a great event that can be scaled to work for a small team or a large corporate event.